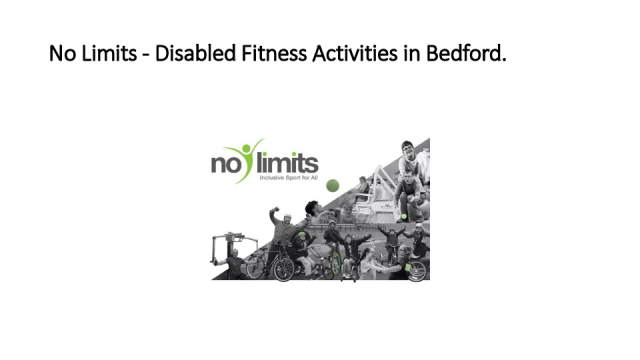 We work with the Disability Resource Centre and other local Bedfordshire partners to provide sport and fitness activities across Bedford and Luton for people with disabilities and special needs. We aim to develop a network of multi sports clubs to help people keep fit and improve whole family well-being. 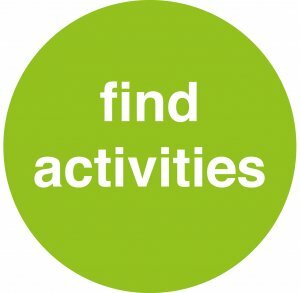 Please click on the button to find out more about local activities in your area, or contact us. 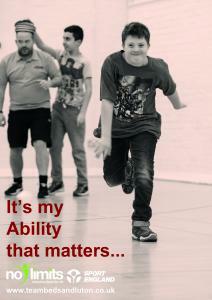 No Limits to an individual's capacity to be involved in sport! No Limits to an individual's aspiration to succeed and keep fit! No Limits to regular sports participation! Together we want to make a difference. Whether you have a visual, cognitive or a mobility impairment - Active Luton and No Limits can help you. Check out the leaflet below for a new timetable of Inclusive Sport and Activity sessions as well as information about accessible and adaptable equipment available in all 3 Active Luton gyms. Please email us if you would prefer a copy in the post. There are also special swimming lessons and sessions in Luton Pools and anyone with disabilities is welcome at general swimming sessions, view the Active Luton Swimming Timetable on their website here for more details. No Limits Sports Ambassador Programme Needs You!! 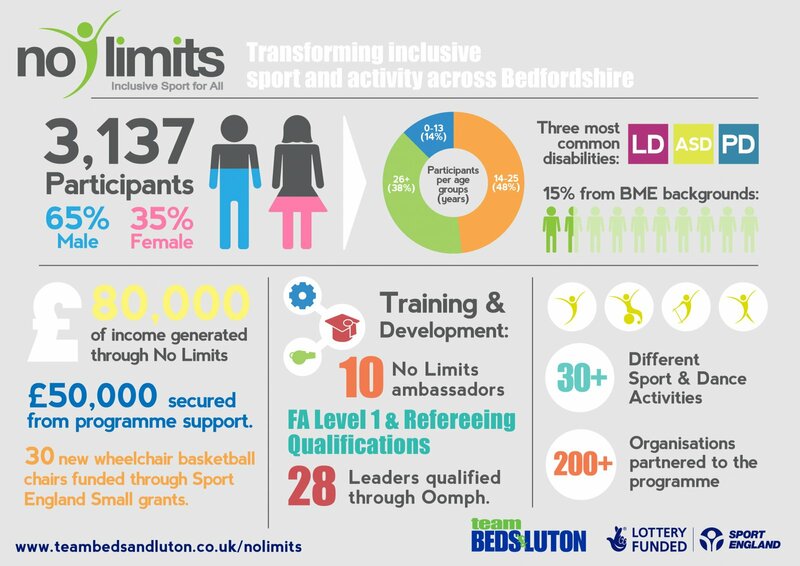 The new No Limits Sports Ambassador Programme seeks to develop opportunities for individuals with additional needs to become advocates and volunteers for Sport and Physical Activity in Bedfordshire & Luton. Interested? 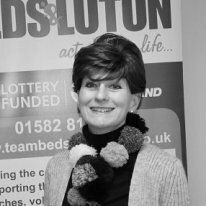 Contact our Programme Manager Alison alison@teambedsandluton.co.uk. Keep Fit & Have Fun with our Range of Accessible Bikes - Great for those with any ability or disability! Contact me about inclusive sport activities in Bedfordshire whether you wish to join a group or have help setting one up.